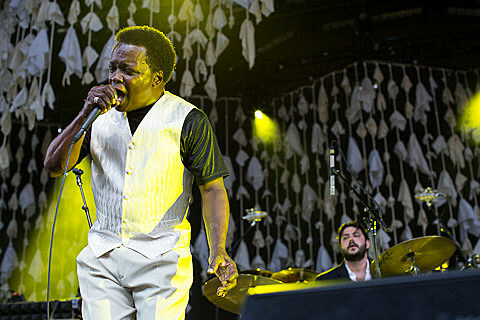 Lee Fields & the Expressions welcomed their new album, titled Emma Jean, earlier this month via Truth & Soul Records. The LP serves as the follow-up to 2012’s Faithful Man, and the effort is available to stream at the bottom of this post. The music video for album opener “Just Can’t Win” can also be found below. Lee and co. are about to embark on a summer North American tour, which includes a headlining set at West Fest on July 12. They’ll also be doing some touring this fall and will be returning to Chicago for a show at the Empty Bottle on September 16. Advance tickets are on sale now.